Get started on your business makeover, learn how to do what it takes to succeed in your business, and become a leader who serves as a trailblazer for global leadership. Over at Chic-CEO.com Git to the nitty-gritty and get money to start your fabulous business with Angel investors, Venture Capital, Bootstrapping, Credit, Friends & Family, Home Equity, Bank Loans, Grants – Chic-CEO.com says, "Before you start asking for money, be sure your business plan is finished and polished. Do not ask anyone for money until you have a solid business plan in your possession. You will be wasting your time and the time of any potential investor." 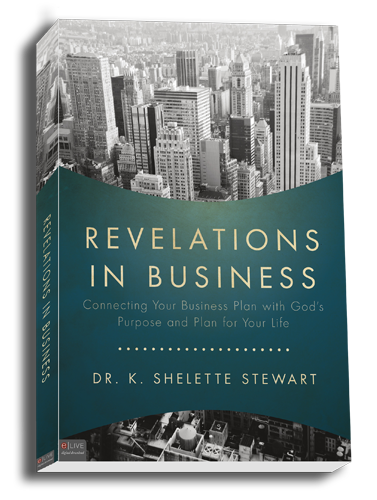 A Christian Literary Award went to this great book on the topic of Business Plans – Connecting Your Business Plan with God's Purpose and Plan for Your Life – Revelations in Business, by Dr. K. Shelette Stewart. I highly recommend that you buy a copy of Revelations in Business. Inside, Dr. Stewart combines her core Christian beliefs with her extensive academic and professional experience with Fortune 500 companies, including The Coca-Cola Company, Hostess Brands, and BellSouth Corporation, to guide readers through an innovative 8-step Divine Business Planning approach that will position you to maximize your personal fulfillment and professional success in any industry. 3. A Leadership program in gear to accelerate the business and personal development of African-American women. The National African American Women's Leadership Institute is a leadership development program designed to transform and enrich the learning experience and position African American women to be strategic leaders in their organizations and communities. Since the inception of NAAWLI more than 185 African American women have matriculated through the leadership development program. The 13-Day program launches every year in March and concludes in September. Visit NAAWLI.com for more information. There you go! 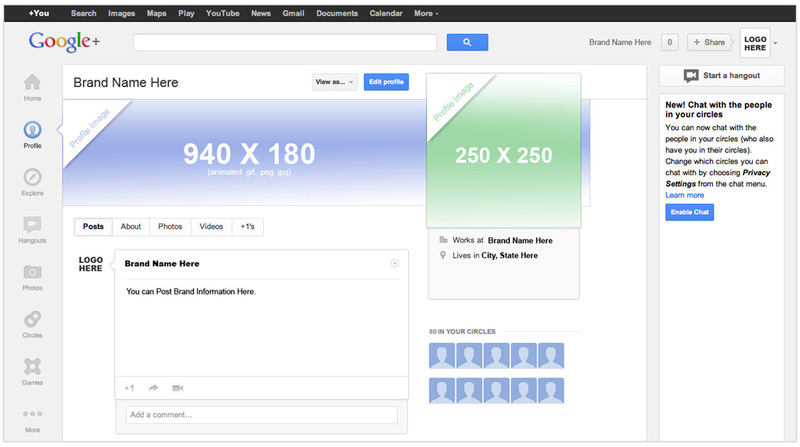 Follow us for more marketing resources that help you build your business. Learn more about Oevae Marketing Consultants at Oevae.com or visit HomeOfficeXpert.com for Internet marketing tools, domain names, business email and more.